A few years ago Spin And Win had an exclusive slot themed on the hit musical Grease. 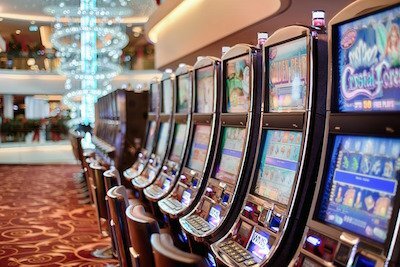 That slot disappeared but a new version has emerged exclusively at William Hill Casino. Grease is a 5 reel, 20 payline slot from Playtech and it features images from the movie that stars John Travolta as Danny and Olivia Newton John as Sandy. To celebrate it’s arrival William Hill Casino are offering a daily bonus. To get your 10 bonus spins on Grease Slots you need to opt-in and wager £10 on the game. This can be done daily between the 6th and 9th August 2018. Once qualified you’ll be offered the bonus spins. Just click ‘accept’ to receive the bonus spins and an option to play the spins will appear. Note that there is a 40x wagering requirement on Bonus Spins and winnings to be used on only on the Grease slot. Full terms and conditions for this promo can be found at William Hill Casino. The new Grease slot is a lot better than it’s old Spin And Win counterpart. It features two progressive jackpots – one for Danny and one for Sandy as well as a series of features. These include the Better Shape Up Free Games, Summer Nights Free Games and a Rydell High Bonus. There’s also a Grease-ish soundtrack that accompanies the game. We’ll do a full review another time. If over-aged actors looking like teens isn’t your thing then how about a bit of War Of Empires? 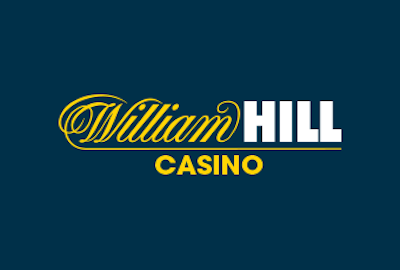 This is a prize draw that’s running at William Hill Casino between the 6th and 12th August 2018. Opt-in then wager £10 on selected slots to earn a prize draw entry. The selected slots include Age of the Gods King of Olympus, Age of the Gods Fate Sisters, Age of Egypt and Pharaoh’s Treasure Deluxe. At the end of the week, all qualifiers will be entered into a prize draw. 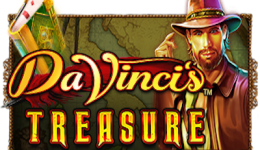 There are 2149 prizes including a top prize of 100 bonus spins. Note that the bulk of the prizes will be either 5 or 10 bonus spins. Nothing comes for free these days and that includes prizes. Note that each prize of bonus spins is subject to 1x wagering requirement on the eligible casino slots only. Full terms for both these promos can be found in detail by heading over to William Hill Casino. Wagering terms and conditions apply. All details above were correct when published on August 6, 2018. See featured site for the latest promotions and bonuses. Please gamble responsibly. 18+, UK Only, begambleaware.org. 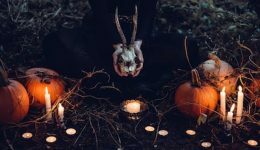 Fang-tastic Prizes & Promos For Hallo-Win!